When a visitor received a default error page while searching for something which is not on available on the website the visitor gets 404 – Not found, or 500 -Internal server error. 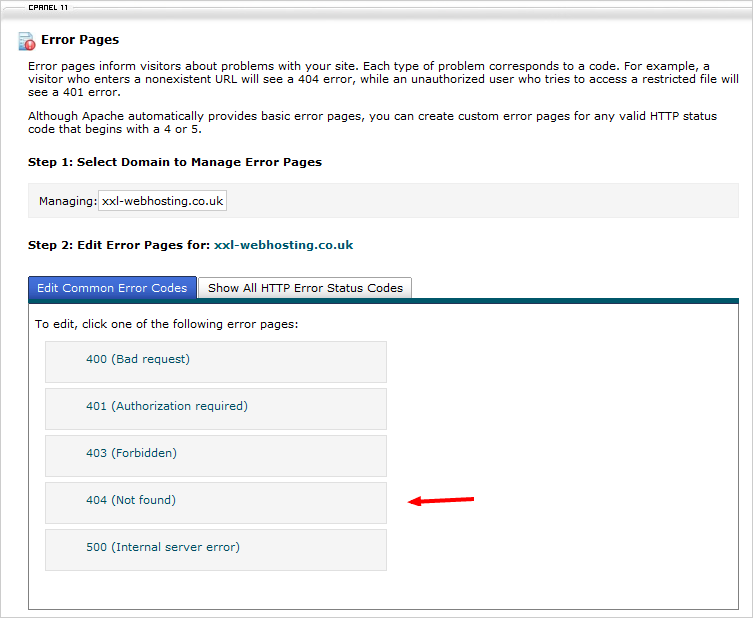 In this tutorial, we will show you how to create a custom error page in cPanel. 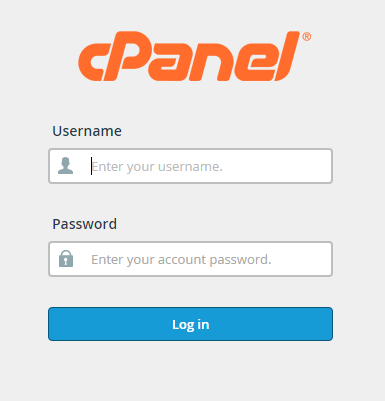 Step 1: Login to your cPanel using Admin details. Step 2: Please scroll down to ‘Advance‘ area and click on Error Pages. Step 3: There are several different error pages, you can customise. 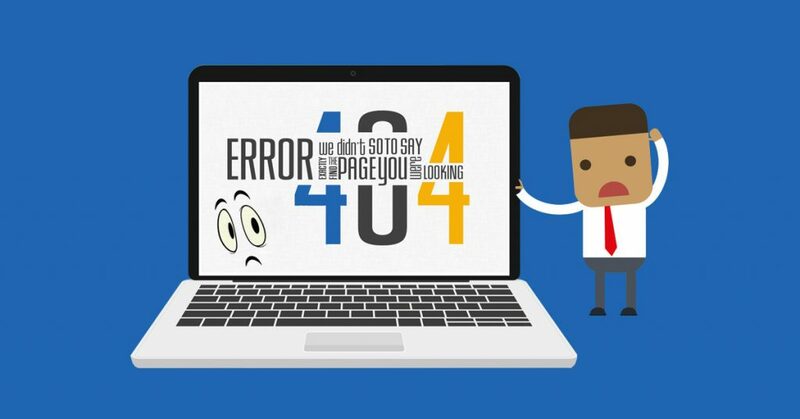 In this tutorial, we are going to customise the 404 error pages. 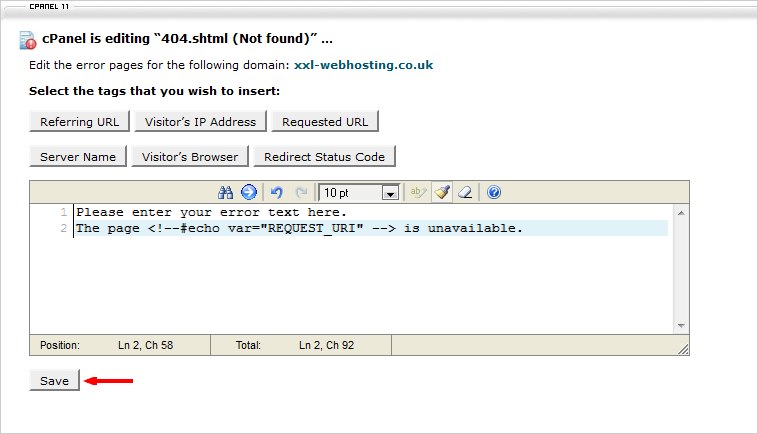 Step 4: After clicking on 404 not found you will redirect to a new window where you can create your custom error pages. You can also use the HTML tags in your page, thus, making it easy to match the look of your error page to the rest of your website. Now let’s create a custom 404 Error page. Step 5: Your custom 404-error page has been created successfully. Step 6: Click on GO back. You can customise any of the other listed error pages as well. By default, all accounts come present with standard error pages. You can return to custom error pages to edit existing error pages or customise different ones.